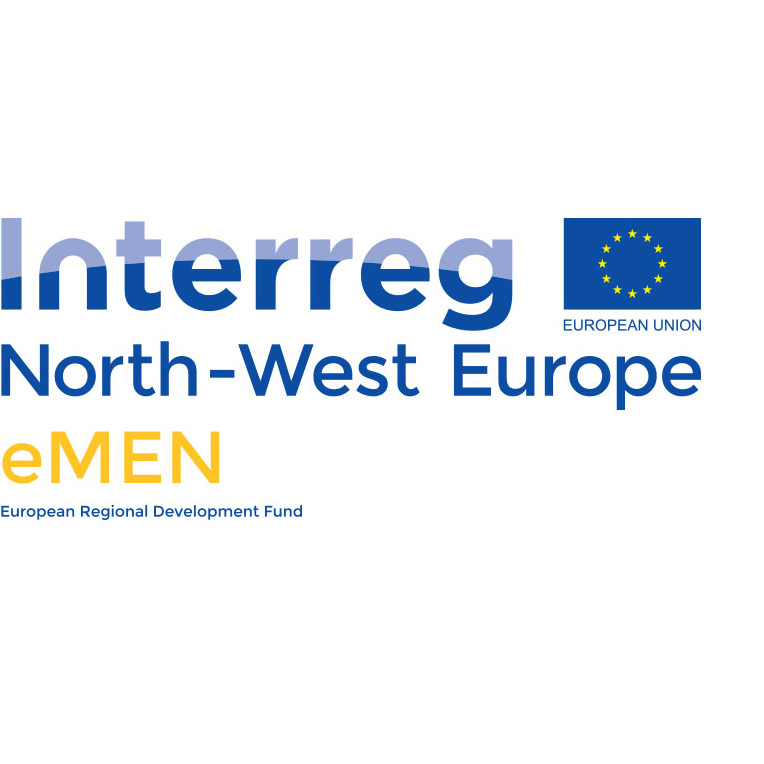 The eMen INTERREG project is aimed at promoting accessible, affordable, and effective digital mental health care in North-West Europe. At this conference, Romy Sels and Nele De Witte will give an oral presentation in which they provide an overview of the current technical challenges associated with the use of wearables and building a platform for the analysis of wearable technology. They will also give a demonstration of the Carewear platform and clarify how these challenges were tackled in the Carewear project.